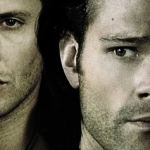 A reluctant prophet, a broken angel, and the word of God: just another day in the lives of the Winchesters. Those are some of the treats we were given in this week’s episode and the clues were meant to bring us that much closer to the awaited finale, and hopefully the downfall of Richard Roman. However, the real test is to come. Can the boys gather all they’ll need to make sure the Leviathans are banished back to where they came? Well, maybe, but their circle of support isn’t getting any larger. Last week, the boys stole a certain object from Roman. He had been waiting for its delivery, tracking its progress, and then the boys managed to do a switch and present him with a bomb instead of his precious cargo. What the boys didn’t know, and what they still didn’t know this week, was what exactly that cargo was. Once they got to a safe location, they got a closer look and found it to be a rock. And considering it didn’t look that impressive on the surface, they figured there must be something inside. Time to get cracking! But with each swing that Dean took, there was a Heavenly warning to stop by way of a building thunderstorm outside. Except, the boys don’t take this as a sign that they should just let the secret remain hidden, but instead to break through the rock faster. That sets off a whirlwind of activity that complicates the lives of many people around them. 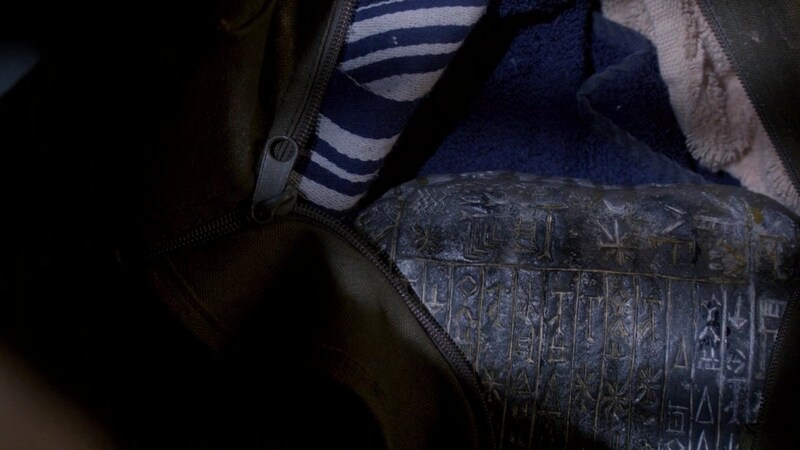 Inside was a tablet, inscribed with some sort of writing they couldn’t place. By opening it up to human eyes, though, two things happened. One was that Castiel awoke, once again conscious but not quite as sane as before. The other event that happened was a poor kid got his life turned upside down as he was called to be a prophet. You see, the tablet the boys broke out of hiding was written by Metatron and when his knowledge is revealed it’s an automatic trigger to pull a prophet from among the people. Too bad that prophet turned out to be Kevin, a high-strung, over-achieving kid who just wants to make perfect grades and have the perfect record in order to get into the best schools. All of that is no longer an option because he’s been tasked to serve the tablet’s purpose. 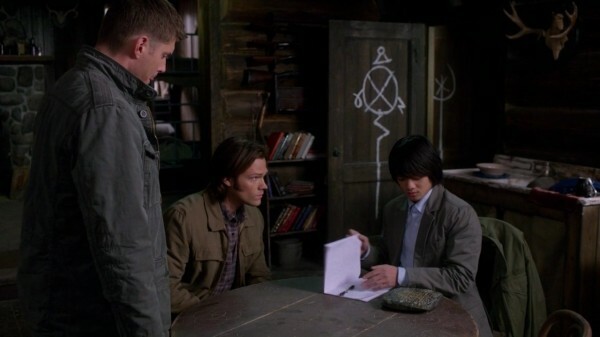 One nice feature of the new job is that he can read what’s inscribed on the tablet, which is beneficial for the Winchesters since Cas is no help in that department and Metatron’s inscription details the story of the Leviathans, along with how to banish them once again. Good news all around, if they can just keep the kid safe long enough to get it all revealed. 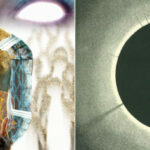 So, while a new prophet is being called, Cas is back in the land of the conscious. Unfortunately, his roller-coaster ride of sanity has left him changed from the angel he once was. Turning into God, taking in the Leviathans, exploding, getting amnesia, having those memories return, and taking on the broken wall of Sam is bound to have some serious repercussions. 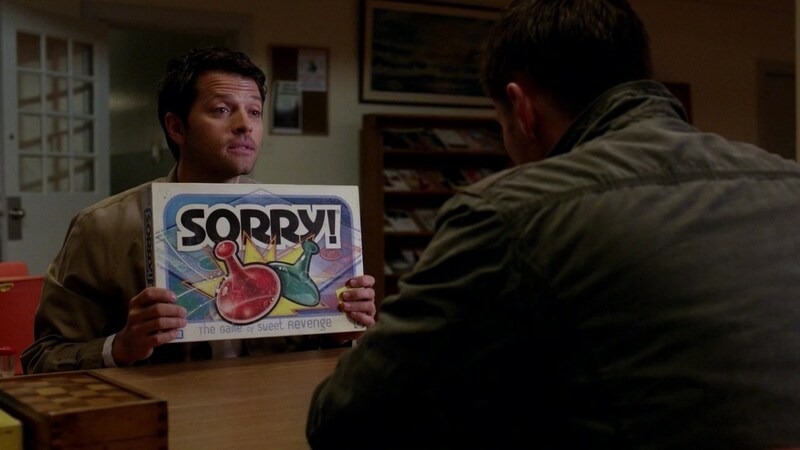 This version of Cas is broken, no longer a soldier and no longer able to serve the Winchesters’ purposes in this coming fight. He has instead chosen to remain free of those demands, focusing on the world around him and the wonderment he can find there. He’s not able to ask for or seek Dean’s forgiveness and Dean’s not at the point of giving it to him yet. Sam, on the other hand, understands where Cas was coming from and sees how messed up he became in the process. He’s quicker to forgive and promise that they’ll help fix him, even if Cas doesn’t see the need to fix anything at this point. Cas even has his own family drama going on in the middle of this. You see, Hester and Inias from his old garrison have shown up to take Kevin, per orders, and are surprised to find Cas once again among the living. There are tremendous lingering issues for the three of them, major among them is the fact that Hester and Inias stood by Cas during his rise to power and were ready to follow him onward as he took on the throne of God, but then he just left. Cas disappeared and left Heaven floundering and trying to rebuild without a word of goodbye or anything. I liked that we got to see some of those repercussions coming through because Cas didn’t just screw over the Winchesters during his move up the Heavenly ladder, he also messed up Heaven, too. The angels have just as many family issues as the Winchesters do. And bundled all into everything else that was going on, as if that wasn’t enough, there was also Meg. She’s been with Cas ever since he took on Sam’s broken wall, watching over him in the mental hospital and waiting to alert the boys about his return to wakefulness. 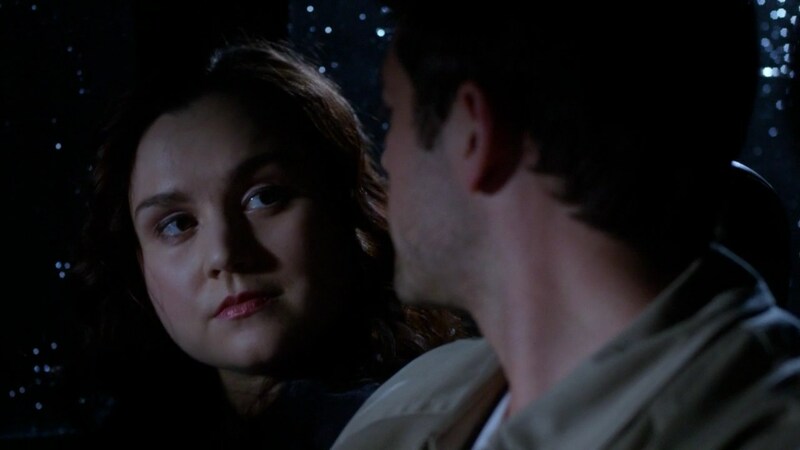 Cas has bonded with her, relied on her, and even cares about her. The Winchesters might not trust her, but Cas does. And it is hard to trust her, really. She’s aligned herself with their two biggest enemies: Yellow Eyes and Lucifer. Now she’s seemingly on the side of good? Well, actually she’s on her own side, but that just happens to line up with the Winchesters in this instance. She wants to take down Crowley and perhaps taking on the Leviathans is the way to do it. By allying herself with Dean and Sam, she’s got safety in numbers and a better chance at succeeding. Once this battle is over, all bets are off, but for the moment they can use her to advance their cause. Hey, they’ve got very few allies left, so they’ll have to take them where they can get them. So, where did the episode leave us? We know the tablet’s translation, which gives the boys a place to start in defeating Roman. We know Kevin’s not safe, thanks to a Leviathan double-cross, which means he’ll likely play into the final battle in some way. And we know that Crowley is not to be underestimated, so he’s bound to play just as big of a role as the rest when it comes down to it. 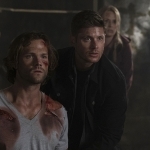 They key now is to make sure all the necessary elements come together so that the Winchesters can win and hopefully no more of their friends and loved ones will have to pay the consequences. I’m looking forward to next week!